Kerry Ann Kilcullen is 5-foot-5 and weighs about 220 pounds. She has brown hair, brown eyes and multiple tattoos. 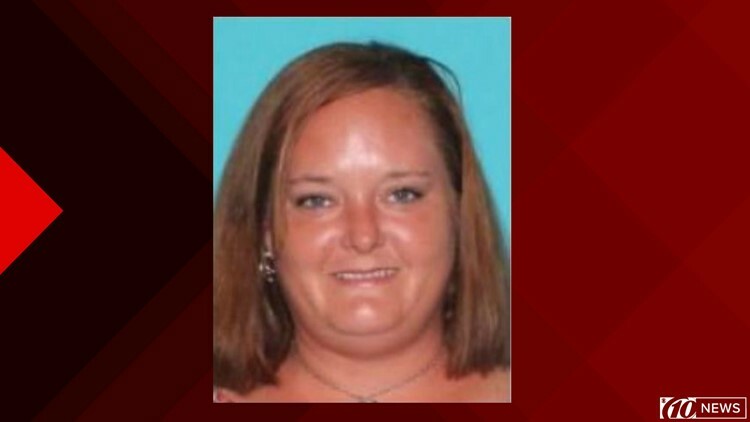 CRYSTAL RIVER, Fla. — The Citrus County Sheriff’s Office is searching for a missing 36-year-old woman. Deputies say Kerry Ann Kilcullen was last seen around noon on Jan. 24 in Crystal River. Kilcullen is 5-foot-5 and weighs about 220 pounds. She has brown hair, brown eyes and multiple tattoos. Deputies said she was last seen wearing blue jeans, a black T-shirt, a green hoodie and white tennis shoes. Authorities said she was also carrying a black backpack. Deputies said Kilcullen could be heading to Tampa or Sebring. If anyone knows anything about where Kilcullen might be, they should call the Citrus County Sheriff’s Office at 352-726-1121 and ask for the Major Crimes Unit.